Post contains Amazon affiliate links. See full disclosure here. 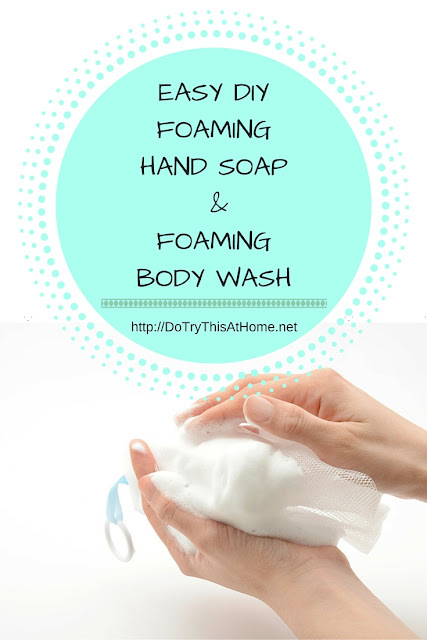 I never like to buy foaming hand soap, because I feel like I'm just paying 5 times more for the amount of soap that I'm getting. 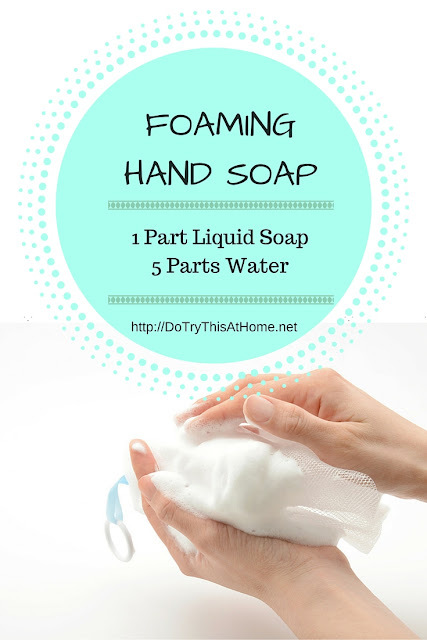 I had a hard time looking up the soap-to-water ratio in order to make my own, so when I finally got it right, I figured I would post it here to save for all time! I bought these foaming soap dispensers from Amazon. You can also just recycle and old foaming dispenser, but they tend to give out after a few refills. 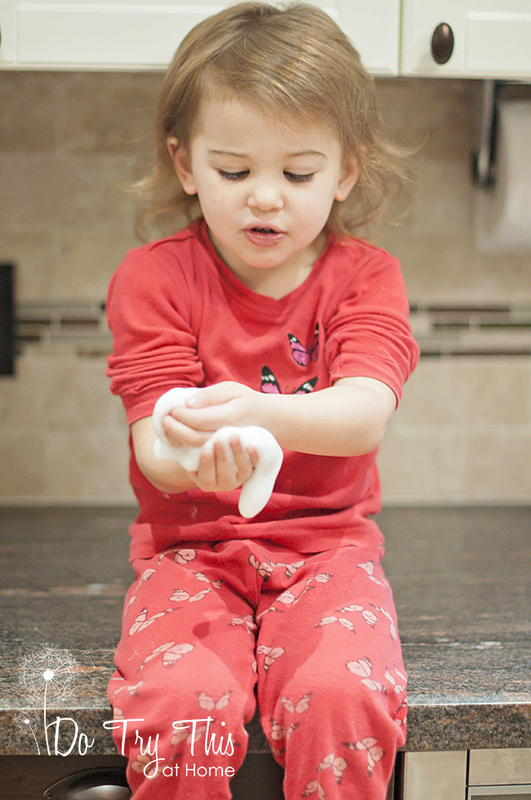 Instructions: Mix all ingredients into foam soap dispenser. 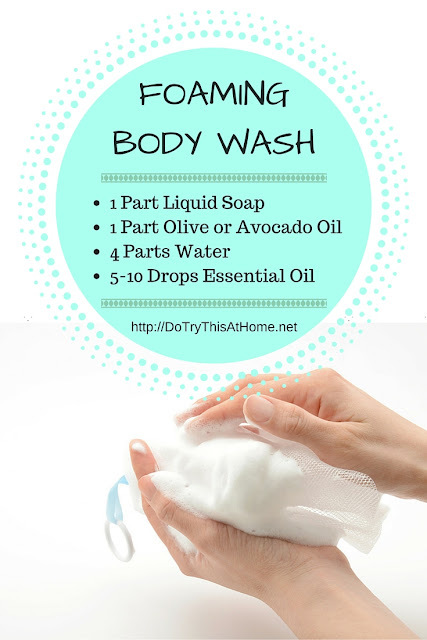 I also usually shake gently before using the body wash because of the whole oil and water not mixing thing. Happy sudsing!